Manhattan’s Choice for Commercial and Home Security Systems. Geisler Electric has been providing our residential and commercial neighbors with the finest and most reliable customized wireless home security systems and commercial security systems. 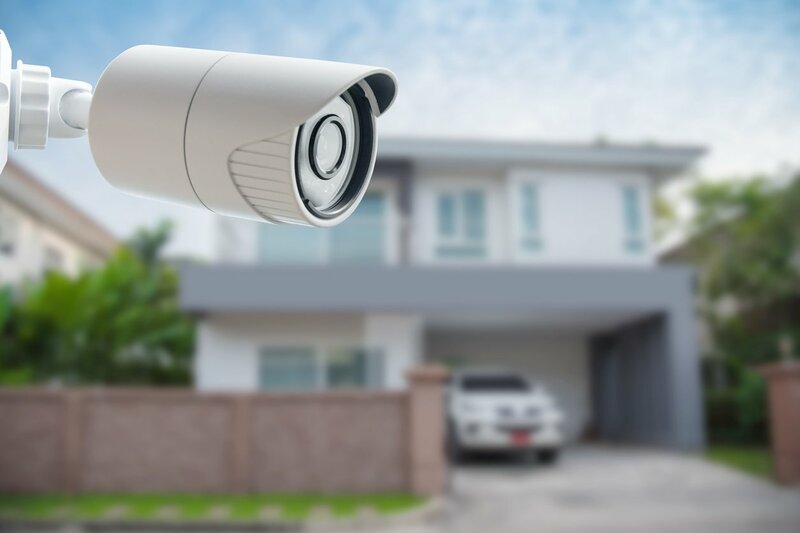 Whether you are interested in a monitored home security or you are looking for a state of the art structured wiring and whole-home network system, Geisler Electric can customize a solution that is tailored to fit any budget and any situation to make sure you feel safe. Secure your home with a security and surveillance system. 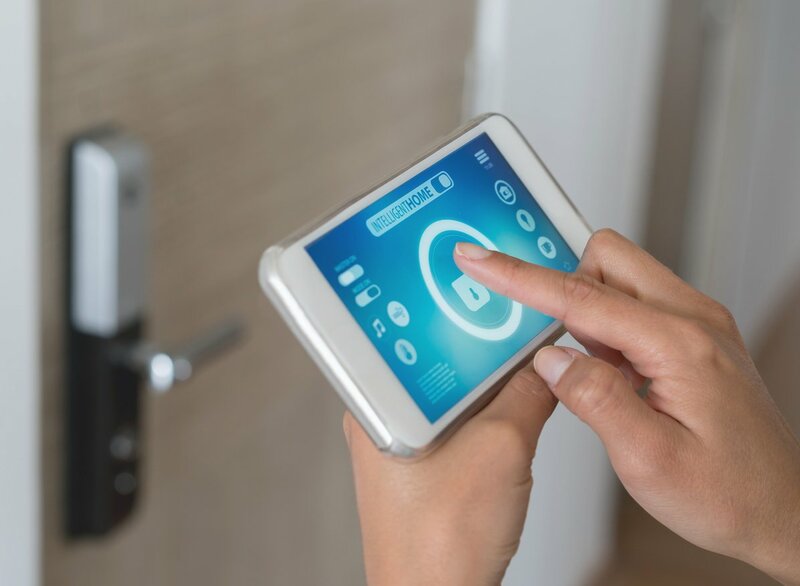 Geisler Electric is a full-service home security and commercial security company, providing both installation and monitoring, and can integrate your security system into your other smart home systems. Control door locks and other systems remotely from one application and enjoy peace of mind while you’re away, knowing that your home and valuables are safe and secure. Rest easy knowing your home is protected by the best security technology available today. You can set the exact level of security you want, or we can build a system based on your needs. It’s simple to operate, and 100% secure. Take a closer look at our advanced home security alarm systems. With features from mobile automation to remote monitoring, Geisler Electric has the security system for you. Don’t trust the security of your home and family to just any subcontractor. Geisler Electric not only has the most advanced monitoring stations but is locally owned and operated, with expertly trained, trusted professionals on staff to install your system and monitor your home, 24/7. Call or visit us to see the home security systems we carry and learn about our installation and monitoring services that keep your home, belongings, and loved ones safe.